Opsss! I scheduled this to get published on Wednesday. But it decided to appear today instead! This is what's currently going on on the hilly Crocker Range of Sabah. 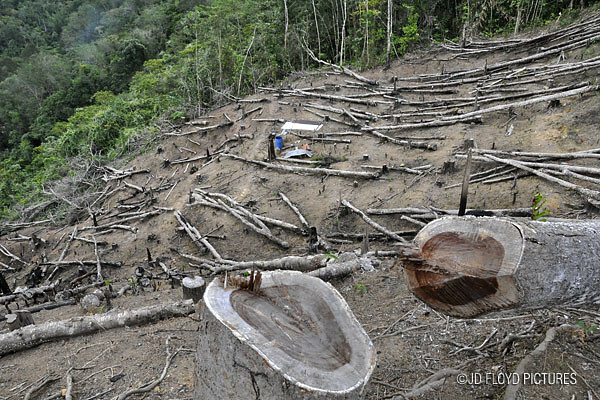 The main motivation is the relatively lucrative incentives given by the government for rubber small-holders to re-plant their small lots with a high-yielding rubber-tree clone. 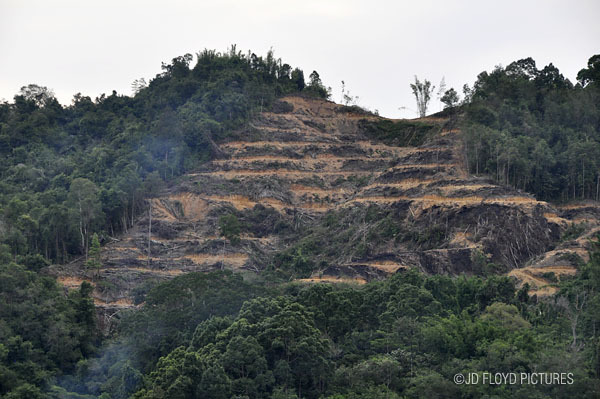 Pic #3 shows how slope terracing method using machine is terribly damaging to the environment. The relevant agency is expecting to re-plant thousands of hectares of small holdings by the end of the program. Before reading your comment, I was going to say, I hope they will be replanting trees in those vacant spots. 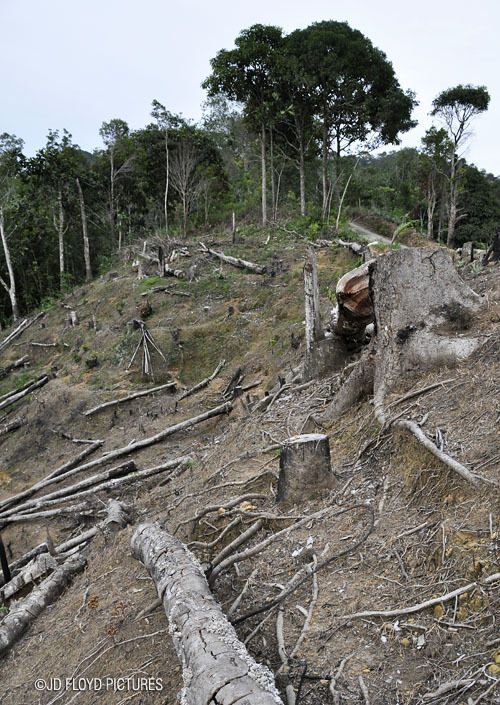 I i am so sad about this case, that trees are cutting, It occurs the Global Warming. Plz stop this cutting trees.